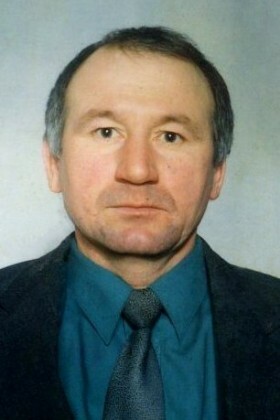 Lived in Dymer of Vyshhorod district (Kyiv region). Owner of a construction shop. Died because of bullet wound to the head during clashes near Verkhovna Rada. Survived by three children (the youngest daughter is 11-year-old) and two grandchildren. Buried in his home village.